Like Booker’s it is cask strength whiskey. But, this one is not straight bourbon. Instead you’ve got four uncut and unfiltered whiskies blended together: a thirteen-year-old corn whiskey aged in used bourbon casks, a four-year-old Kentucky straight bourbon, plus a rye and a malt whiskey—both aged at around six years. The idea was to create something that represents the components of the typical Jim Beam bourbon mashbill. Other than the corn whiskey the whiskies are younger than Booker’s and Knob Creek. The color is really nice, a reddish copper that I think more reflects the rye whiskey content rather than the barrel aging. The nose is a pretty typical bourbon nose; it’s nice but nothing particularly stands out. On the palate the rye spice overlays quite nicely over vanilla and carmel, very nice mouthfeel. While with all cask strength whiskey you expect a little burn, the youth of this whiskey ends up emphasizing the burn on the palate. 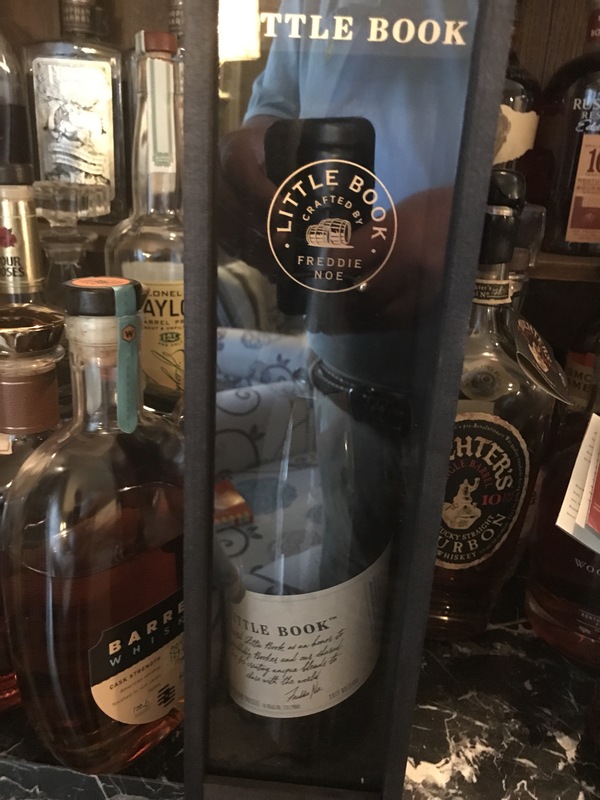 The finish is very typical Booker’s/Knob Creek Single Barrel. I would say that this whiskey would be a nice introduction to cask strength whiskey for those new to the same, except for the burn. None of the flavors are overdone. It sort of matches it’s nickname, The Easy. 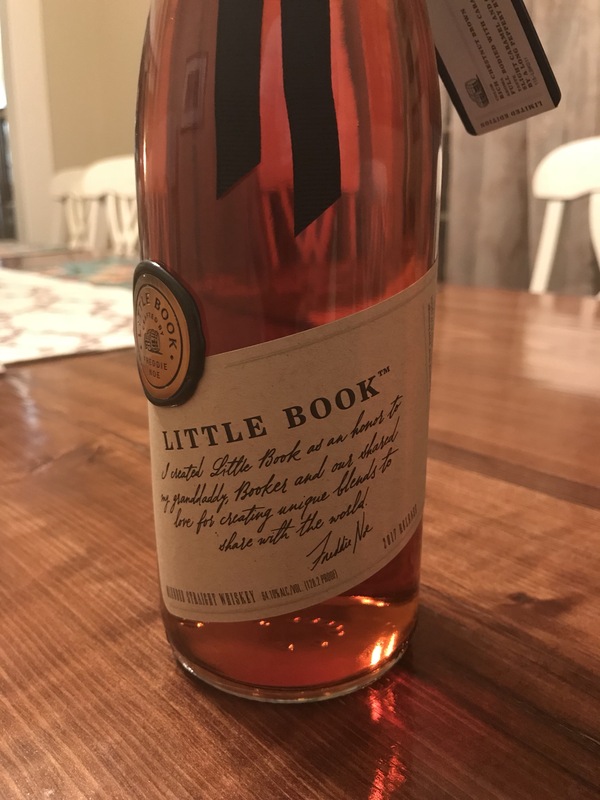 But what is most interesting is that Freddie Noe created a blended whiskey that closely mimics the flavor profile of Jim Beam’s best whiskies, and with very little of the Jim Beam yeast funk. He is obviously a skilled blender, and I will be very interested to see what he does next.